“Holy Mountain” is the lead single from the band’s forthcoming third studio album ‘Who Built The Moon?’ due in stores November 24th. “For What It’s Worth” is the third track lifted from Gallagher’s debut solo album ‘As You Were,’ due in stores October 6th. 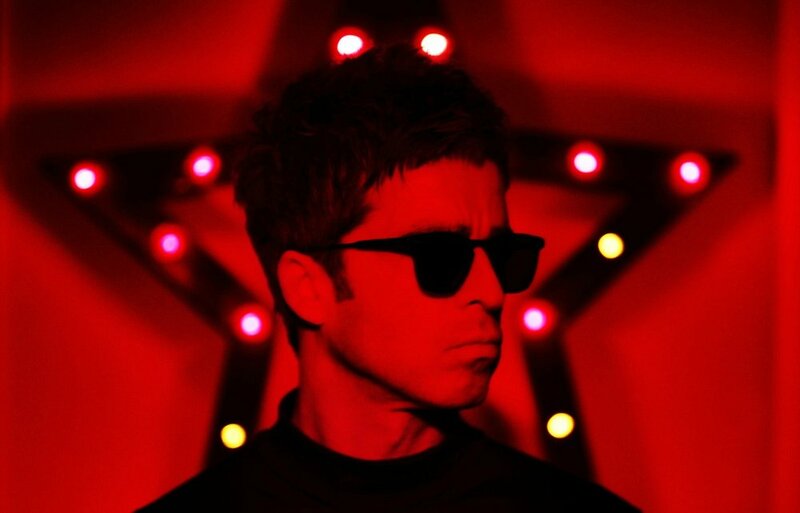 Gallagher performed the lead single from upcoming LP ‘As You Were' earlier this week at a benefit concert for the victims of the Manchester terrorist attack.